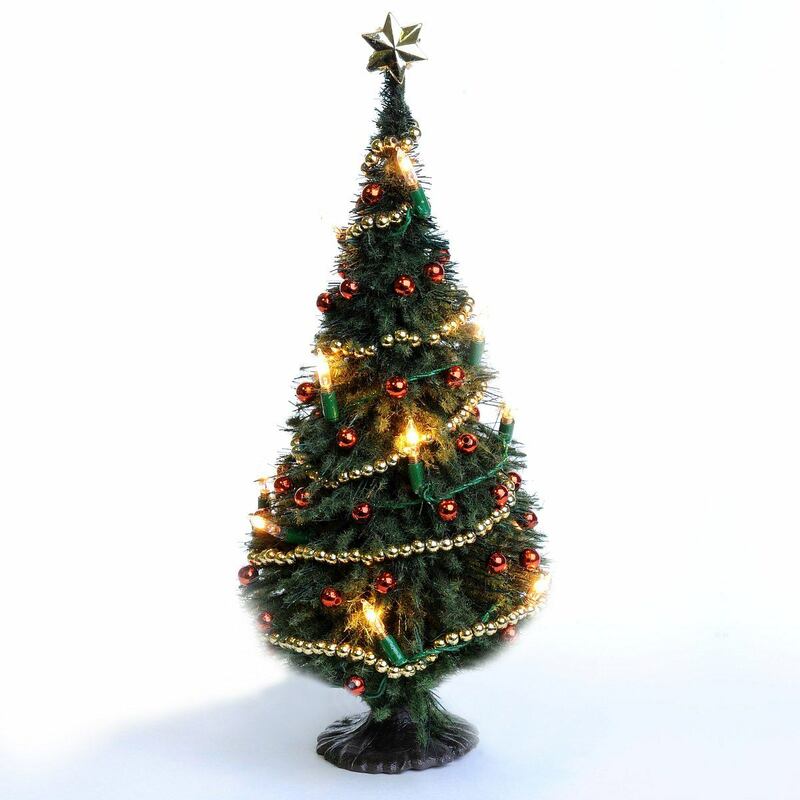 String of lights for a Christmas tree and decoration with 12 electric candles (not replaceable). The String of lights are designed for 12 volts AC. The christmas tree is not included in the delivery. 200 golden beads that can be processed into beautiful chain. 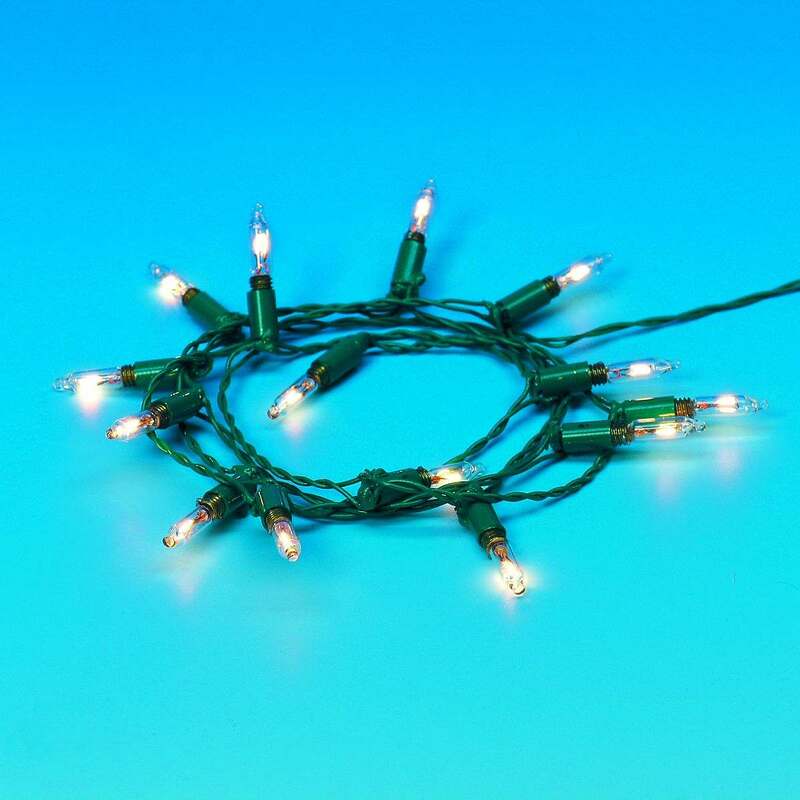 The pictured Christmas string of lights (# 20150) and the silver star are not included.